With many more of us living very busy lives, Megamag® Calmeze can help to support that sense of calm and harmony. 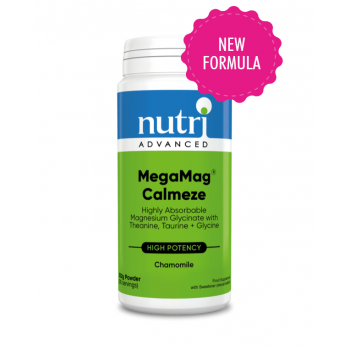 MegaMag Calmeze Chamomile has been reformulated. Carrageenan, cellulose gum and xanthan have been removed and replaced with guar gum. 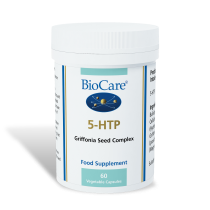 Vitamin B6 is now in the active form of pyridoxal-5-phosphate. What does MegaMag® Calmeze do? MegaMag® Calmeze has been formulated to support normal psychological function, a healthy nervous system and to reduce tiredness & fatigue by providing a high strength combination of magnesium, B vitamins, L-theanine, glycine, taurine, glutamine and vitamin C. It is supplied in a tasty raspberry flavour powder which easily mixes with water or juice. MegaMag® Calmeze delivers 200mg of magnesium in the glycinate form per dose. Magnesium glycinate has been shown in studies to have superior absorption when compared to other forms of magnesium. 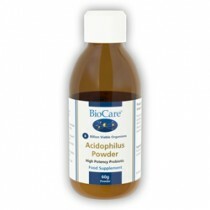 It’s generally well-tolerated and especially suited to those with sensitive digestive systems. Magnesium is a very important mineral, involved in literally hundreds of reactions in the body. It is known as “nature’s tranquiliser”, as it has a calming effect on muscles and nerves, but it’s also necessary for energy production too. MegaMag® Calmeze also contains a specific B vitamin combination that includes vitamins B1, B2, B3, B5 and B6. The B vitamins are very important for the production of energy, as well as for psychological function. 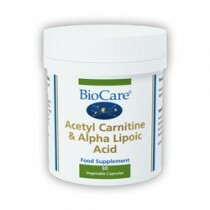 Some also help reduce tiredness and fatigue. 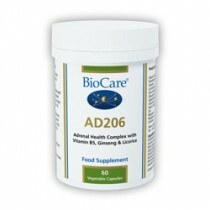 Vitamin C is present in a mineral ascorbate form. The health benefits of vitamin C are many, and include energy production, reducing tiredness and fatigue, as well as supporting the nervous system. MegaMag® Calmeze contains the amino acids theanine, taurine, glycine and glutamine. With the formula being in powdered form, we’re able to provide therapeutic levels of amino acids that would be difficult to achieve in tablet or capsule forms.